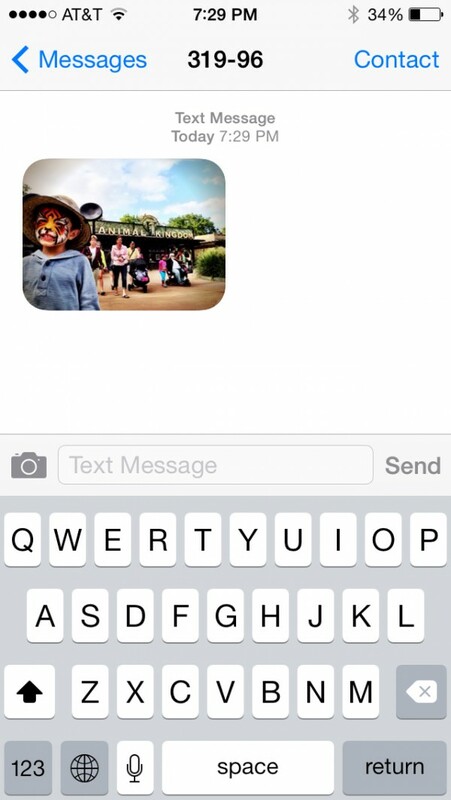 Blog Home » Picture Messaging is In Beta! Over the past 6 months, our development team has been hard at work on our text marketing platform with the goal of bringing picture messaging to your fingertips. Late last night we moved all of our new functionality live for beta testing. So far things are going very smooth and we hope to release our new picture messaging feature to all of our customers within the next two weeks. If you are a current SlickText customer and would like access to our beta version of MMS, please reach out to us here and we’ll be sure to add you to our program. We’re pumped!